Hi Eden. 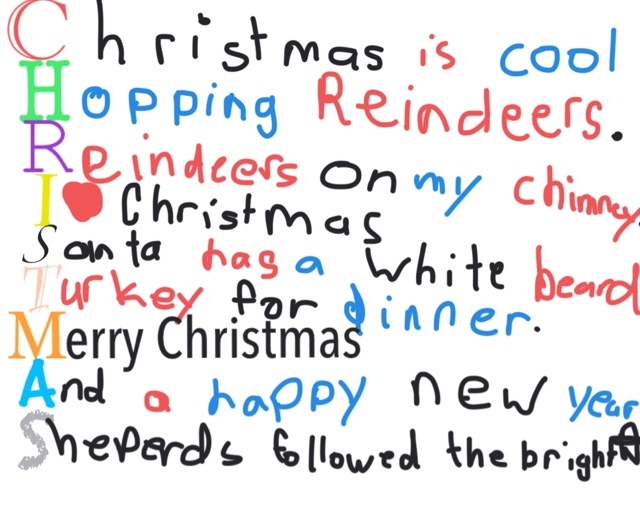 I love your Christmas poem. Are you looking forward to spending Christmas with your family? I am. Have a great Christmas and a Happy New Year.